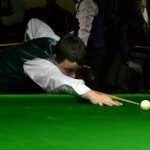 Ross is 16 years old and plays in Ireland. In 2011 he finished as the Number 1 Intermediate and also Number 1 in the Under 19s category in addition to winning the Under 19 Championship. 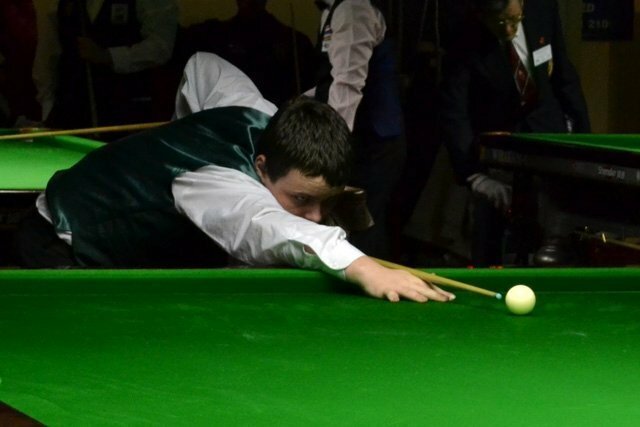 He participated in the IBSF World Championship at Carlow in 2011 and recorded his highest match play break to date, a 94. He is the the younger brother of Wayne.